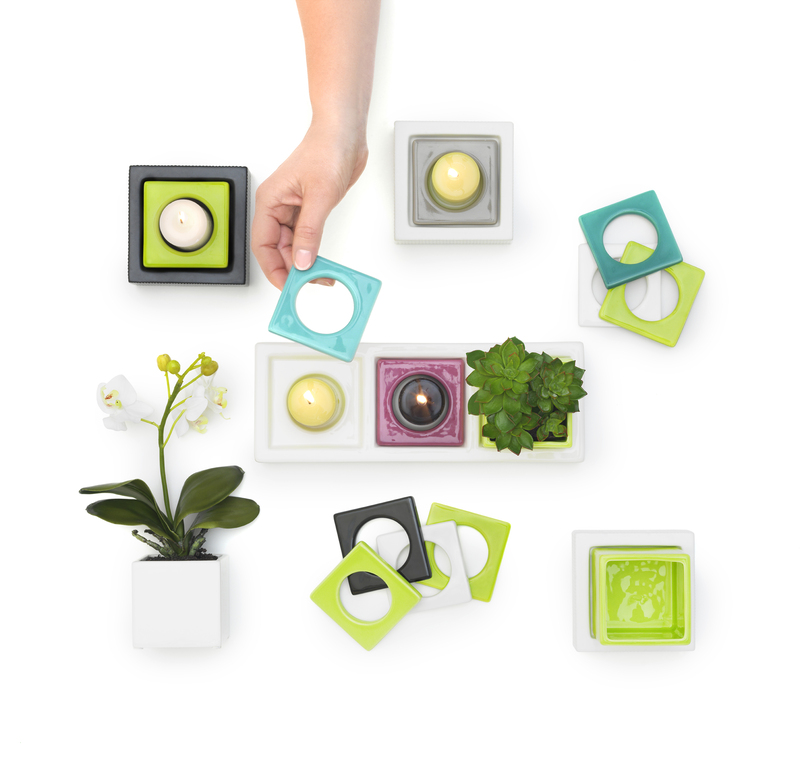 20% off all the Cult Design covers for the tealight holders in their Change range. Cult Design all about mix and matching after your own taste and style. 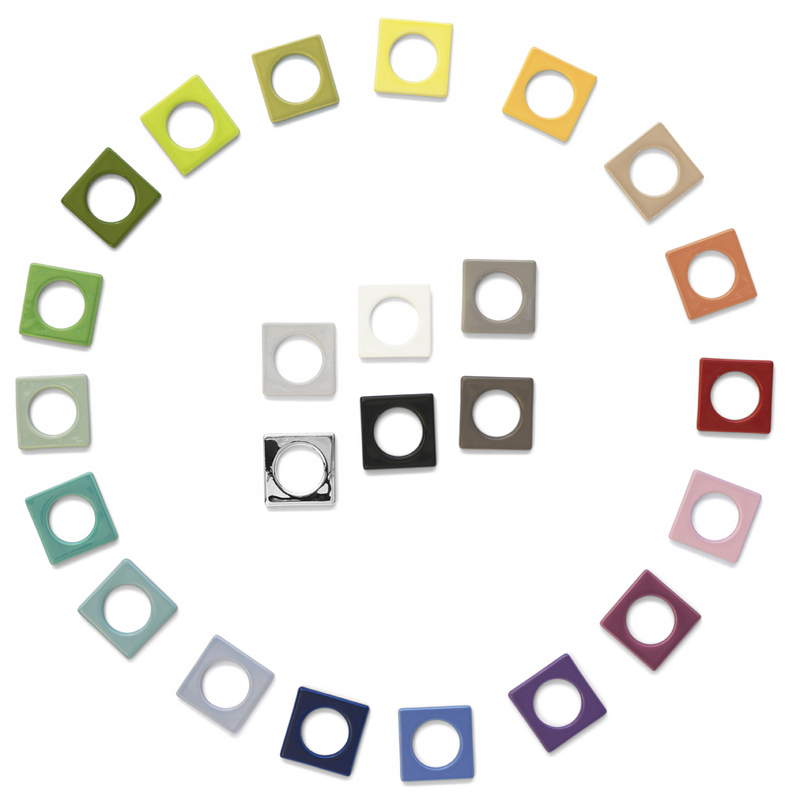 The Change range works like this: you buy a base (we have eight different bases to choose from in black, white, recycled green glass and terracotta, Single, triple, quarto or the large nine) then start mixing the covers after your own taste. We have over 40 different patterns and colours. Many of you already have the bases so today is the day to get some more covers, get a bit Spring fresh! It is such a perfect idea for anyone who likes a bit of change now and then. Åsa is in the shop today and she enjoys puzzling with these and I am pretty sure she can help you choose a lovely new combination. Daily offer until Mother’s Day Sunday the 18th!! !